Philippines is at least Php50B. broken electronics in an attempt to cover them from x-ray machines and inspection. 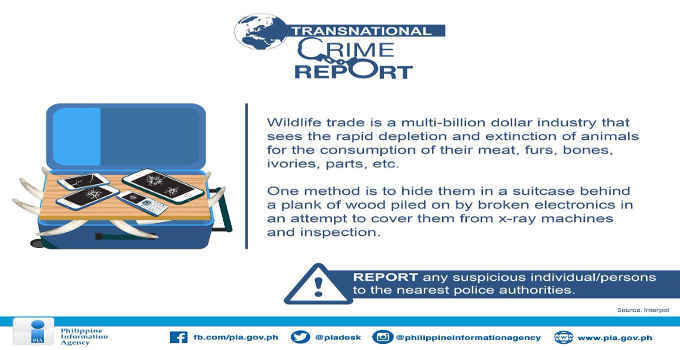 Report any suspicious individual or persons to the nearest police authorities.